Doctor, physio and specialist injury appointments are all arranged for you. 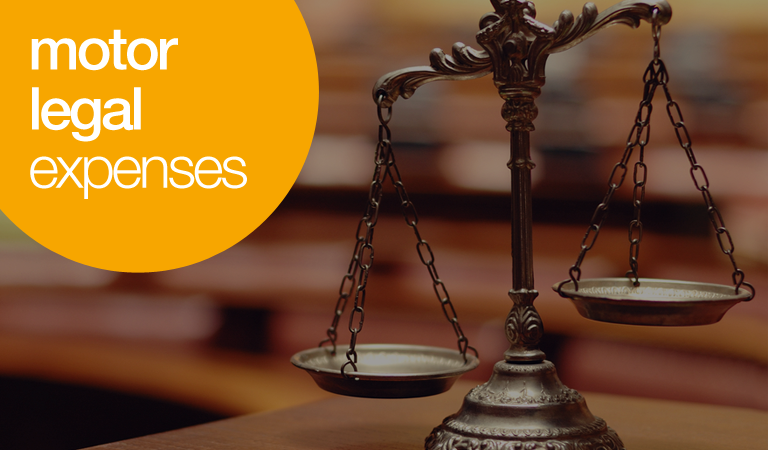 We handle all calls, letters and emails relating to your claim so you don't have to. We will chase the other insurer for your claim for personal injuries, loss of earnings from days off work & for damaged personal items. For a claim to be covered there must be reasonable prospects of a successful outcome. For full terms and conditions, please see the policy booklet here. why choose Autonet insurance for motor legal expenses? If you have an accident and want to claim for your uninsured losses, the legal fees can add up when using a 'no win, no fee' solicitor. While this does sound like you're getting a good deal, the solicitor can deduct up to 25% of any compensation awarded to you, so if you were awarded £2,000 your solicitor may deduct £500 in fees - leaving you with just £1,500. Why settle for 75% when you could receive 100% of the compensation owed to you by taking out motor legal expenses with Autonet Insurance, all for just £39.95 a year!